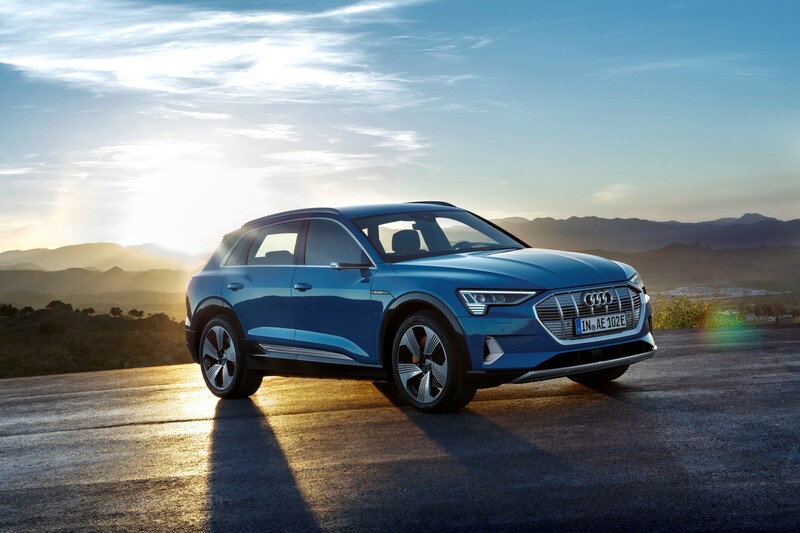 Audi is now taking orders for the new e-tron, its first fully-electric model, which is set to rival the Jaguar I-Pace and upcoming Mercedes-Benz EQC. With the plug-in grant, the five seat SUV costs from £67,990. 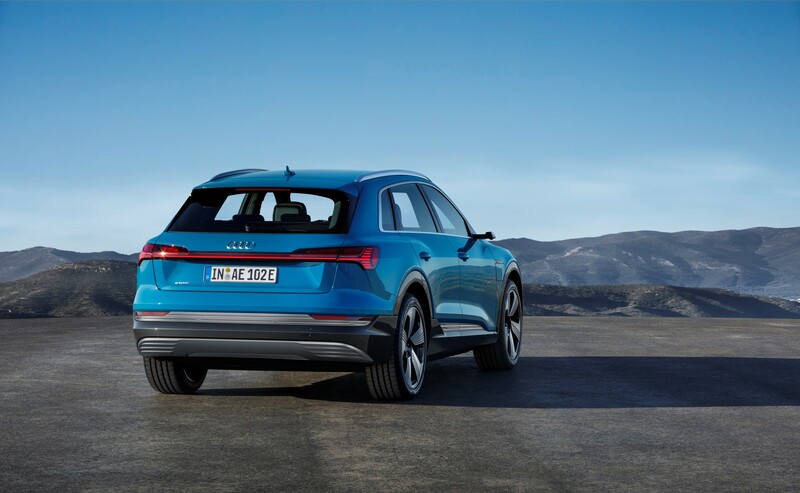 First deliveries are expected in April and Audi says it expects availability to be in-line with rivals. 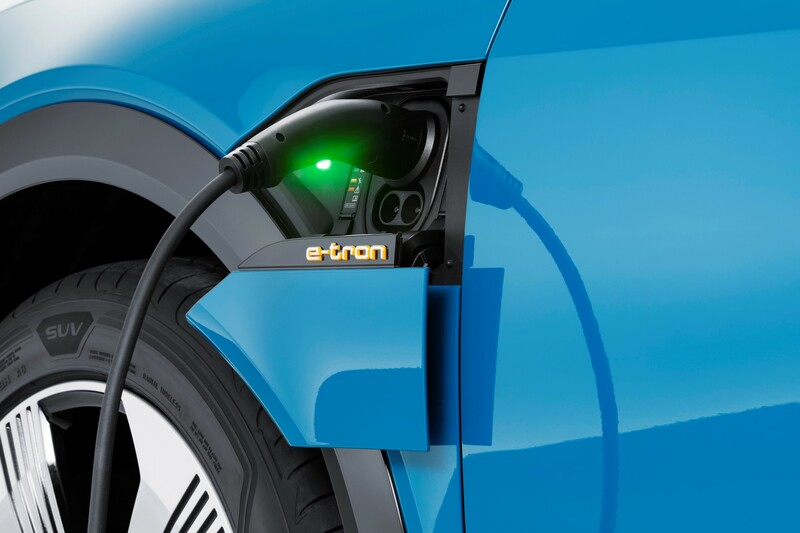 The e-tron has a maximum (WLTP) range of 241 miles and can recharge to 80% capacity in 30 minutes, using a 150Kw fast charger. There are charging points on both front wings to provide maximum convenience. It uses a 95kWh battery and two electric motors, providing all-wheel-drive and acceleration from 0-62mph in 5.7 seconds. The interior features the same twin-screen setup that debuted in the new A8, reducing the number of physical buttons. 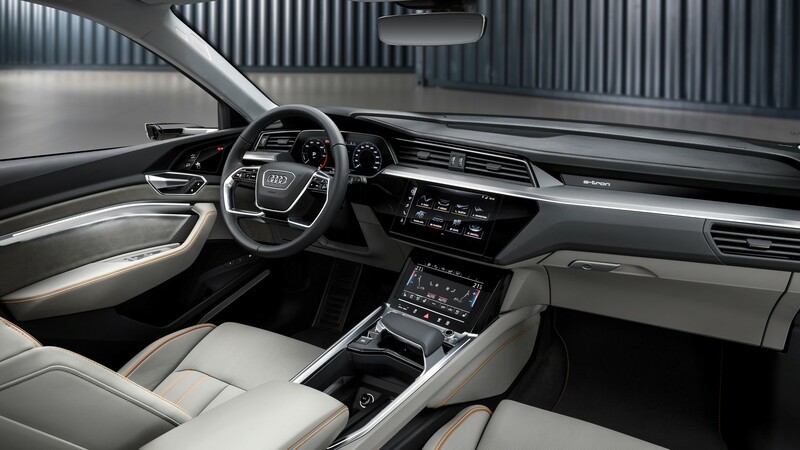 The Audi Smartphone Interface, Audi Phonebox wireless charging, MMI navigation plus and internet-based Audi connect infotainment services are included, as are assistance systems including the Audi Parking System Plus with 360-degree display and rear-view camera and Lane Departure Warning. Air suspension is also fitted as standard, along with 20-inch alloy wheels and LED headlights. Launch Edition cars cost from £82,240 (ex grant) and are fitted with 21-inch alloy wheels and intelligent Matrix LED headlamps. 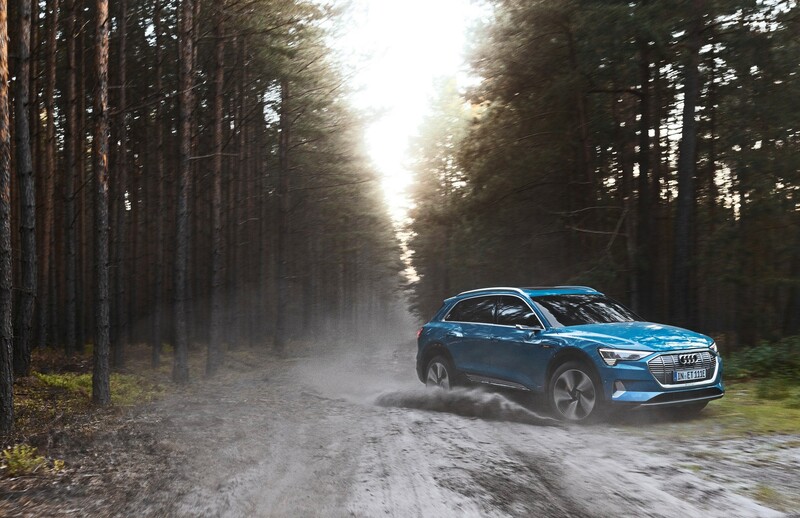 The e-tron’s conventional door mirrors also make way in the Launch Edition for camera-based units that transmit images of the driving environment to two OLED interior displays. The first 30 e-trons – in Edition 1 spec - have already been reserved by prospective buyers, who placed an early deposit under the Audi UK deposit scheme.